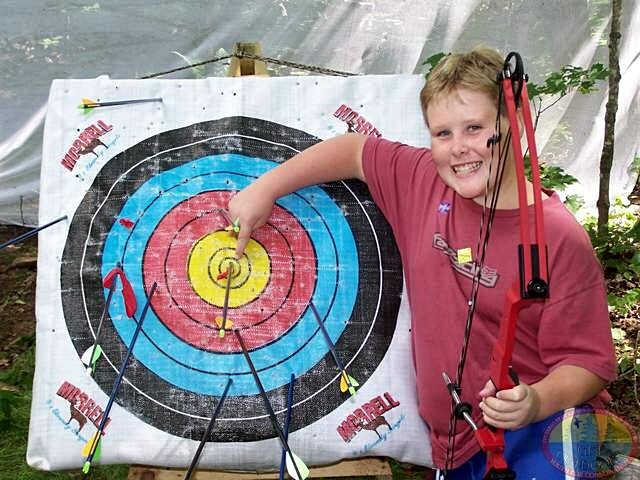 All archery courses are provided in a safe, fun, and rewarding environment. Bows and equipment are provided for all Introductory, Beginner and Intermediate programs! We feature the latest Genesis bows, Easton NASP arrows and PSE recurve bows. If you or your group has a safe location to shoot, we will bring our program to you! 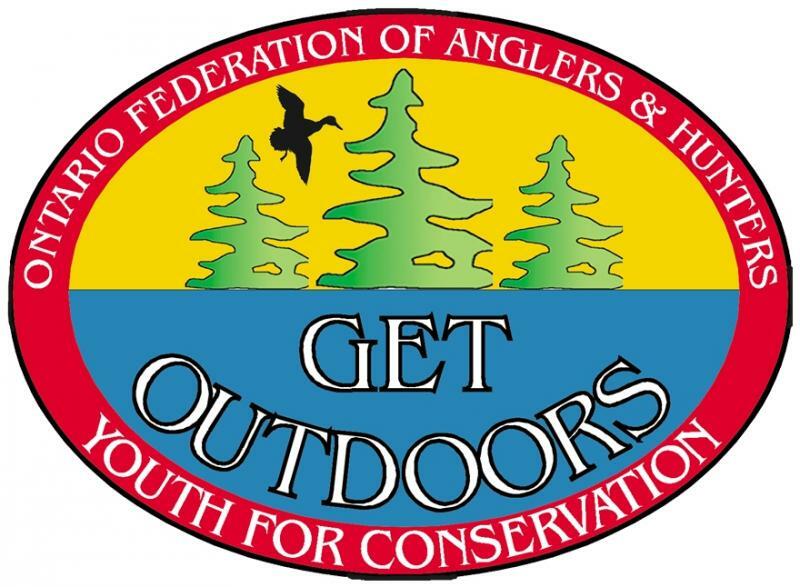 Great for summer camps, schools, Scouts, Guides, and Get Outdoors groups. After receving numerous requests from archers from New York to Denver for help, we decided to add this service in 2011. While lacking the "hands on" component, this form of coaching eliminates distance and time constraints and allows everyone the opportunity to work with a Nationally recognized Archery Coach. Online Coaching offers a simple and cost effective way to receive quality feedback that will help you improve your performance and is not restricted by an archers age or skill level. Whether you are interested in a one time video review or ongoing coaching, it is as simple as contacting us, then sending us a video and/or digital photos taken with your cell phone or camera by email. We will reply by email with our written review and will include our analyis, suggestions, drills, and instruction on how you can improve your shooting form, and shot execution. The Community Coach Course is aimed at Certified Intermediate Instructors who are looking to advance their knowledge and skills while working with individuals and teams of competitive archers. Community Coaches are authorized to train Basic and Intermediate Level Instructors. The Community Coach Course is designed to teach basic archery coaching skills. Coaching differs from instructing as Coaches are responsible for the overall development of an individual or team of archers into competitive athletes. Program development, range set up, equipment requirements and maintenance issues can be addressed. With all of the choices available, an independant opinion is available to assist you with your programs and programs materials. We are not in retail sales and therefore can give you unbiased assistance. Utilizing the latest advances in technology, we are able to analyze the archer's performance and render immediate feedback. This is made possible with the use of still photography, high speed-high definition video, and computer analysis software - the V-One DIGITAL COACHING SYSTEM. The V-One features overlaid drawing tools and the capabilities of viewing two video performances side-by-side or by superimposing of the images. Enabling us to identify both areas of concern and improvement to ensure maximum performance may be achieved by our archers. We find that archers learn best when they can clearly see what they are doing right and what needs improvement! 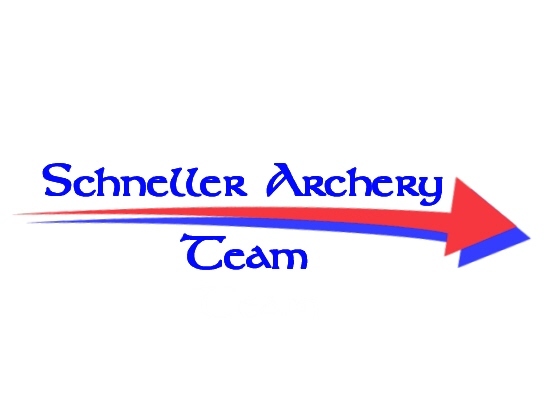 Archers interested in attaining recognition for their ongoing skill development may wish to join the Schneller Archery Team JOAD (Junior Olympic Archery Development) Program or Adult Program. These programs provide participant archers opportunities to receive certificates and award pins for achieving success in their respective classes and disciplines. As members, archers have the opportunity to compete in USA Archery Indoor and Outdoor shooting events. The use of Mental Skills is considered to be at least 75% of performance. Training and development of mental skills is often overlooked in many sports. To determine the mental skill techniques required to achieve success, we use various traditional mental skills training methods. In addition to such methods as visualization and others - we now use scientific technology - NeuroSky. Brainwave patterns are recorded with the aid of an EEG bio-sensor headset which accurately measures mental states such as relaxation and attention or focus. Having the capacity to train oneself for focus and relaxation may be the key to obtaining optimal performance. Imagine how using digitized brainwave signals to power the user-interface of games will provide an entertaining way to practice your mental skills training techniques. 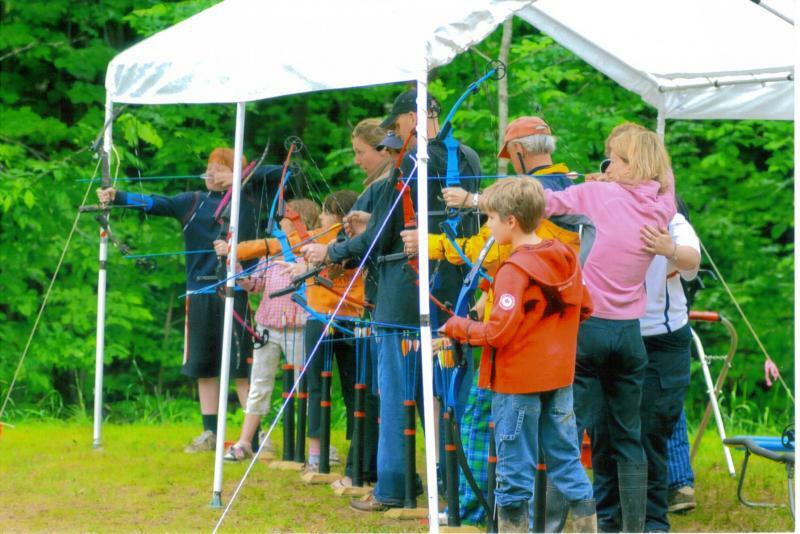 We hold memberships and/or certifications from the National Archery Association, American Sport Education Program, National Field Archery Association, Ontario Federation of Anglers and Hunters, and the Archery Shooters Association. We are fully certified and insured to provide archery services.